Google Adwords is a tool to promote our business through online advertising platform itâ€™s complete operated by Google. It's a largest network in the field utilizing web based publicizing in around the world. When we begin utilizing Google advertisements to achieve new online clients significant pursuit keyword phrases premise. 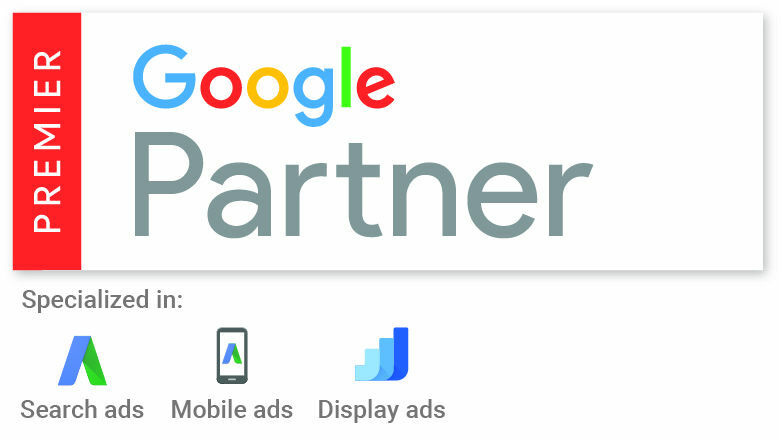 More online advertisers are utilized these Google promotions battle techniques to develop our business to reach the correct audience or users. That is the method for achieve your business or product to the correct users at that point getting more conversion. In this tool will complete detail of how peoples are reach our ads, how many people are clicks to come to see our business page and how many conversions we getting.